Stuff Happens is an important series for boys about everyday challenges. 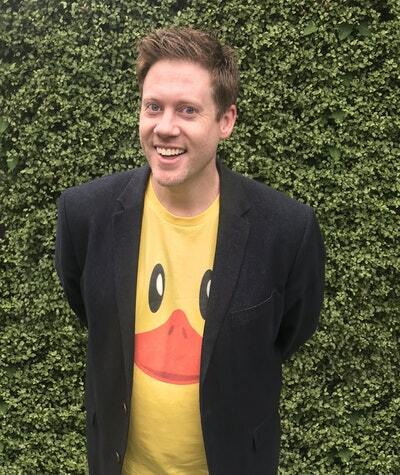 Created by Susannah McFarlane, the series editor, the series includes stories by authors Tony Wilson, Andrew Daddo, Philip Gwynne, Will Kostakis, Oliver Phommavanh, Scot Gardner, Pat Flynn, Alex McDiarmid, Justin D'Ath, Adrian Beck, James Valentine and James Roy. Each book features a different character and follows them as they overcome a particular everyday challenge. Stuff happens sometimes. Everyday stuff. At school, at home, with sport, with mates. For Dale it happened during a school play. Dale is a story about an odd but likeable redhead who decides to take revenge on Dan, the coolest kid in school. Dale intends to embarrass Dan during the finale of their school play, but as the big moment approaches Dale has second thoughts. But is he too late to stop the plan he's put in place? 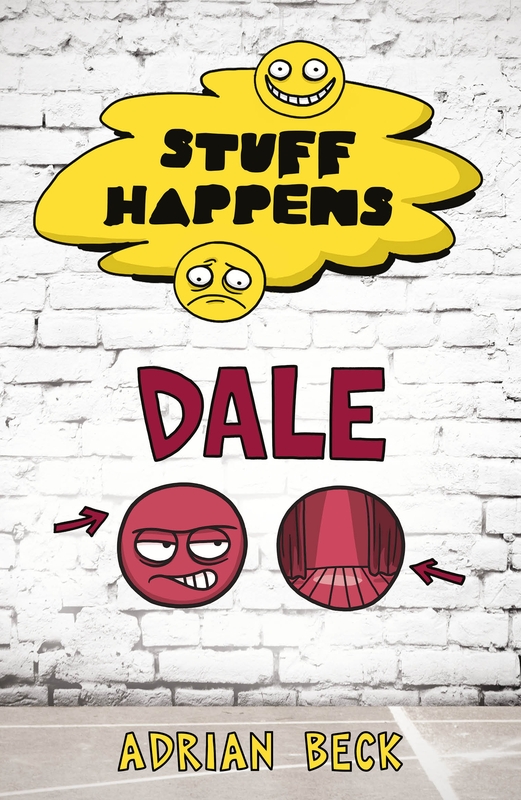 Love Stuff Happens: Dale? Subscribe to Read More to find out about similar books.